Not a huge amount of game hosting providers currently support the stand alone version of DayZ but many claim they will. As soon as we hear about more prices becoming available we will add them to this list. 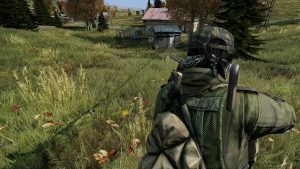 Back near the 2010’s, DayZ was a game/mod that you couldn’t avoid. Everyone had played it and all of those who hadn’t, wanted to play it. The biggest problem with DayZ, however was getting it to work properly every time you gave it a go. Thankfully, by the end of 2013 we finally were given a solid, standalone version of the game the world was obsessed with. What we got thanks to the standalone version was a solid, zombie-apocalypse FPS survival game. One that many people were looking forward to finally playing! When you first spawn into the island, you’ll quickly come to the conclusion that it won’t be easy. Surviving in this game quite literally requires you to do whatever must be done to stay alive. Looting defenceless survivors of their loot because you need the rations, that’s something you might have to do. Taking a bite from a zombie, just because you didn’t want to alert any players to your position is another potential concern. Other players may even take you prisoner, all the while you struggle to find a weapon. This game is designed to be tough on the player, as well as brutal, but that’s where the fun comes in. That constant state of unease is what truly makes DayZ a tense; yet atmospheric experience. By entering the world of DayZ with a friend you might be able to survive just that little bit longer. Just be careful, as they could betray you at any point – be they friend or stranger. In some cases, you may even have to do it to them first. Anything to survive in these harsh lands, right? The main criticism of the game is the fact that the developers have ceased releasing updates for it. As with many Early Access games the people responsible for it become distracted by the next big thing and give up. This is even worse when people have bought in early and the game never gets fully released, much like what is appearing to happen with DayZ. The lack of players and thus servers springing up. With no updates coming through for DayZ other games are overtaking it in terms of what they offer and so the players flock from to the better game. The speed at which the developers have set the game to move at, people complain that you have to play a long time before anything happens which can get boring. 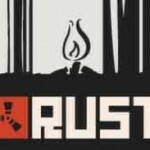 The developers of Rust started work on this game after seeing the success of DayZ. With much of the core foundations of DayZ being copied. This was because Facepunch Studios saw that people were drawn to this new genre of gaming, after the zombie survival game had sold a million copies within its first few months. Although Rust is very similar in regards to game mechanics, they did not add zombies as they were trying to create a game that was unique and different. The game offers players a chaotic and creative open world that will test you against others. So Jump in, start crafting and survive. 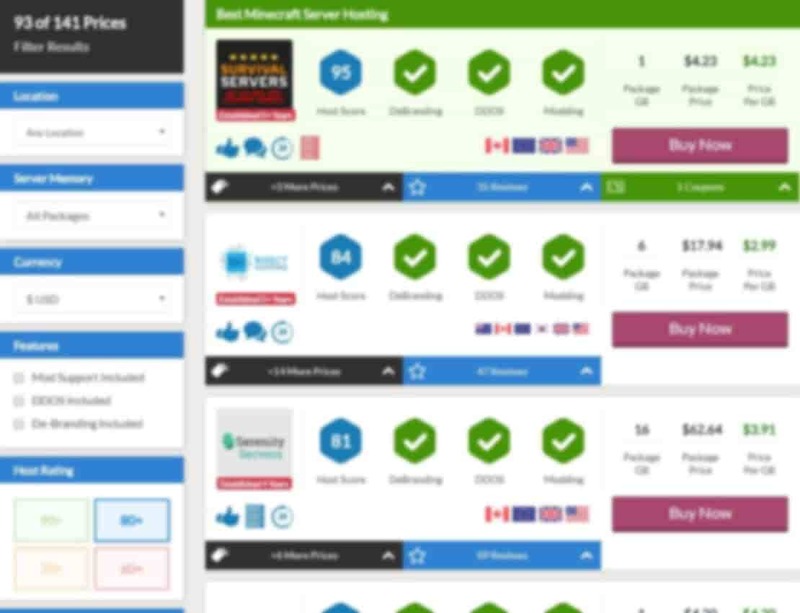 The server files for DayZ Standalone have been released to the public so more game hosting companies will be jumping on-board. This is great for keeping prices competitive and allowing you to shop round for your ideal host. No mods have been written by us for DayZ Standalone. Why not let us know if you have a mod you would like featured in this section.